Does your family or church group have a service-driven heart? 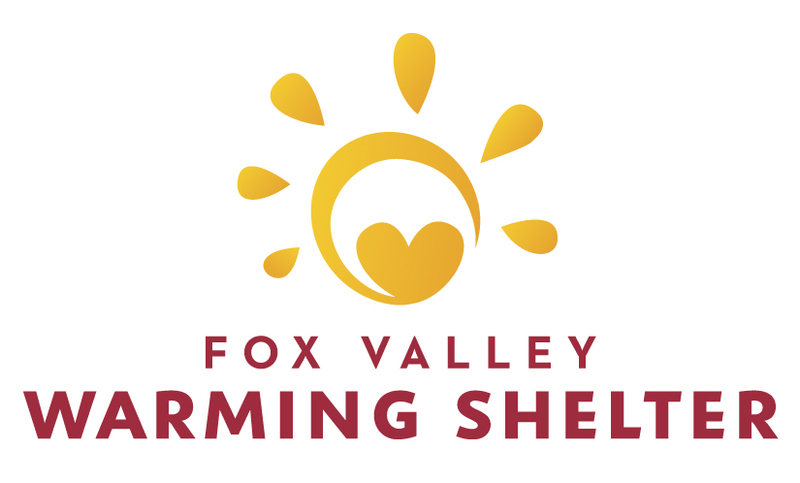 New Life UMC needs a group of 4-5 people to prepare and serve the Fox Valley Warming Shelter Meal in Appleton. We serve the meal on the 3rd Saturday of each month. You serve approximately 60 people. Food costs can be reimbursed. A kitchen host is present to give you direction at the shelter. Servers must be over 14 and an adult must accompany those under 18 years old. For information, please contact the church office. Thank you for being a blessing in the lives of others.